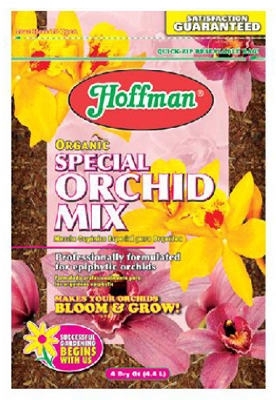 Exotic Blend Premium Soil, Cu. 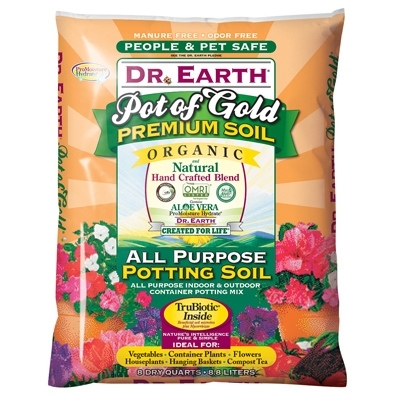 Ft.
Pot Of Gold All-Purpose Potting Soil, 8-Qt. 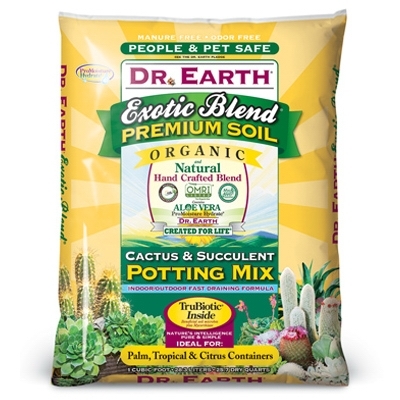 Exotic Blend Succulent/Cactus Potting Mix, 8-Qt. 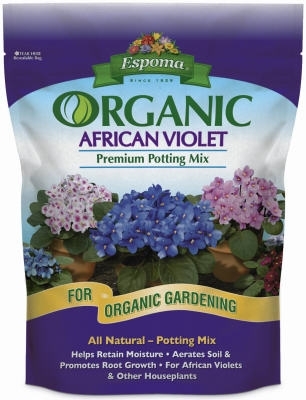 African Violet Potting Mix, Organic, 4-Qts. 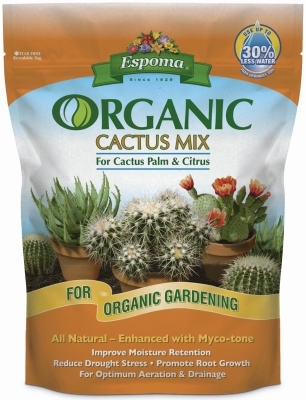 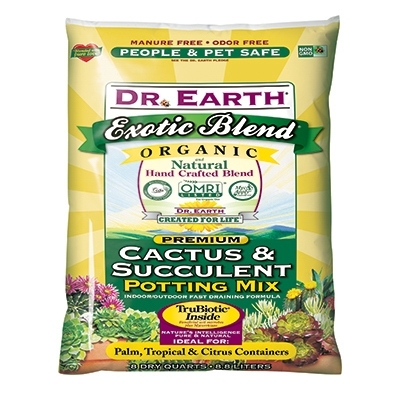 Cactus Potting Mix, Organic, 4-Qts. 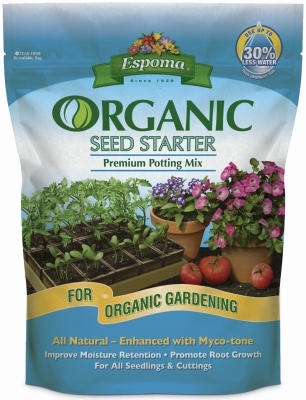 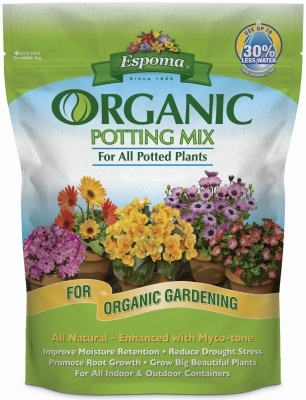 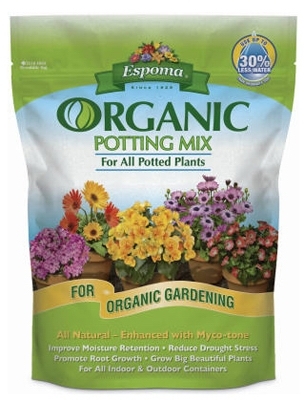 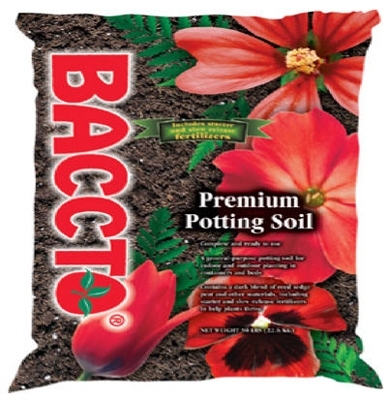 Seed Starter Potting Mix, Organic, 8-Qts. 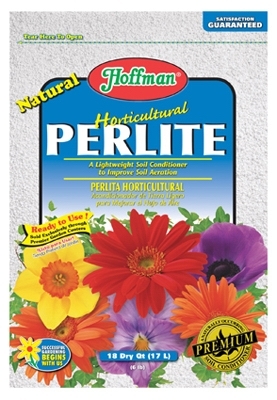 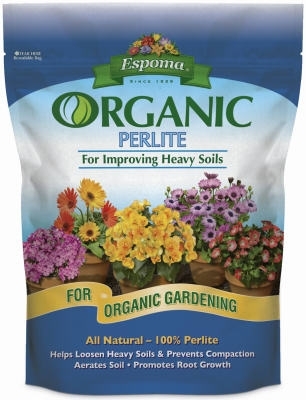 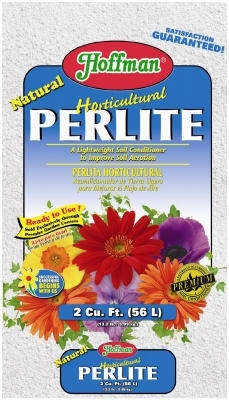 Perlite Soil Mix, Organic, 8-Qts. 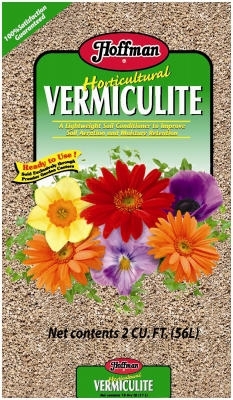 Vermiculite Soil Mix, Organic, 8-Qts. 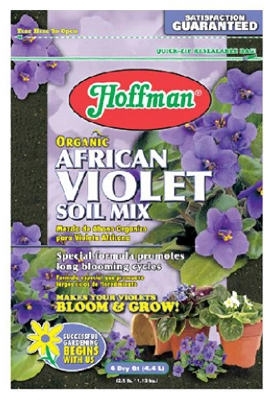 African Violet Soil Mix, 4-Qts. 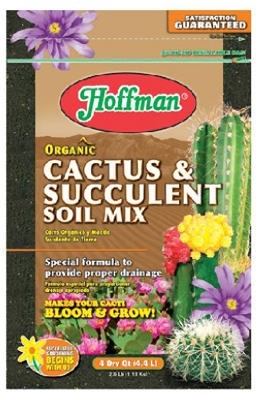 Cactus & Succulent Planting Mix, 4-Qts. 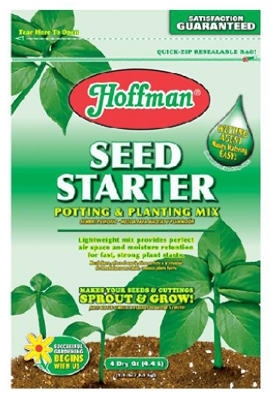 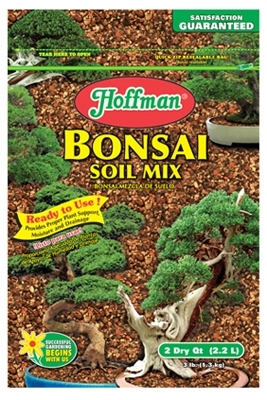 Seed Starter Potting Mix, Soilless, 4-Qts. 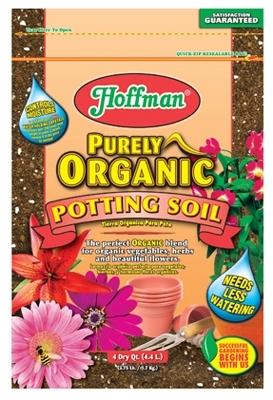 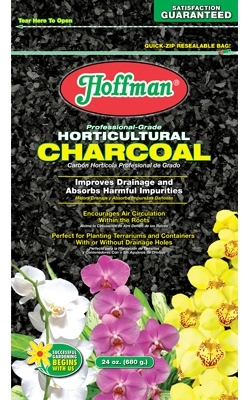 Potting Soil Plus, Organic, 4-Qts. 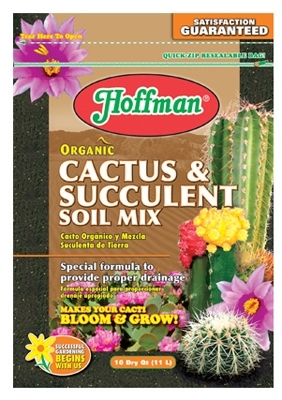 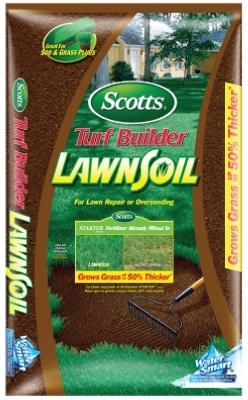 Turf Builder Lawn Soil, 1-Cu Ft.
Cactus & Succulent Planting Mix, 10-Qts.